Just how many Avengers can you jam on a movie poster. 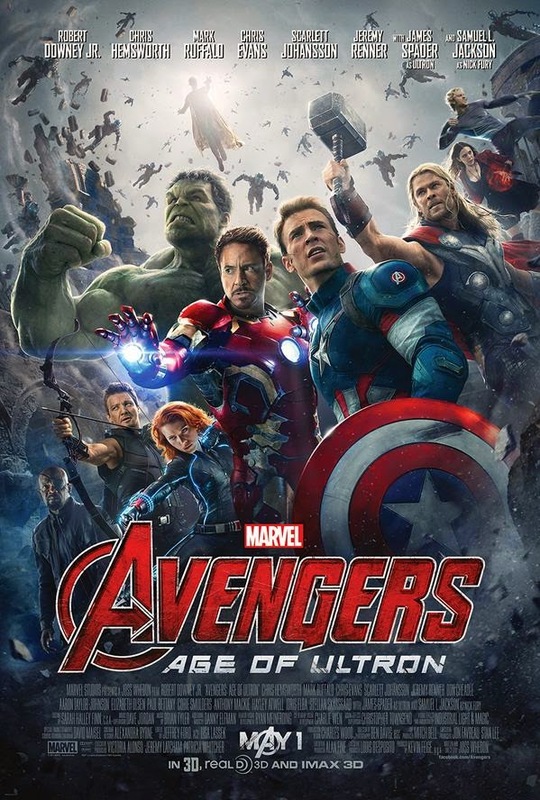 The answer is plenty as this newly released official poster for Avengers: Age of Ultron shows it's all hands on deck. Take a closer look and you'll notice a certain caped figure hovering in the sky. Take an even closer look at the credits on the poster and you'll notice that Idris Elba, Hayley Atwell and Anthony Mackie will be making an appearance.